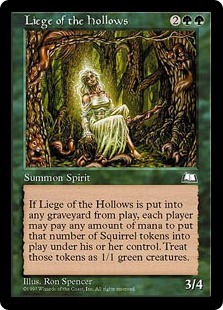 Card Text: If Liege of the Hollows is put into any graveyard from play, each player may pay any amount of mana to put that number of Squirrel tokens into play under his or her control. 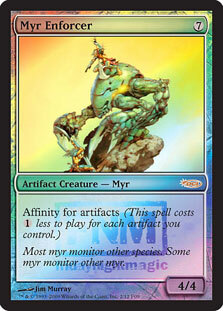 Treat those tokens as 1/1 green creatures. 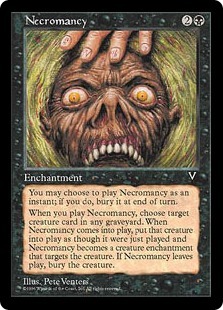 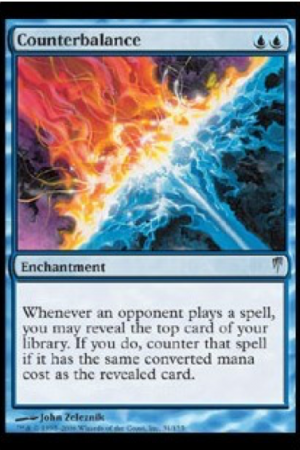 Oracle Text: When Liege of the Hollows dies, each player may pay any amount of mana. 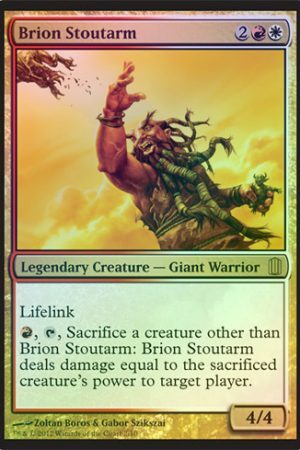 Then each player creates a number of 1/1 green Squirrel creature tokens equal to the amount of mana they paid this way.